2016 release from the Australian singer/songwriter. What do you get when you mix Nick Cave's growling menace with Elvis Presley's gold lamé swagger and then add in Lee Hazlewood's twisted melodramas and a bit of Johnny Cash's hangover blues? 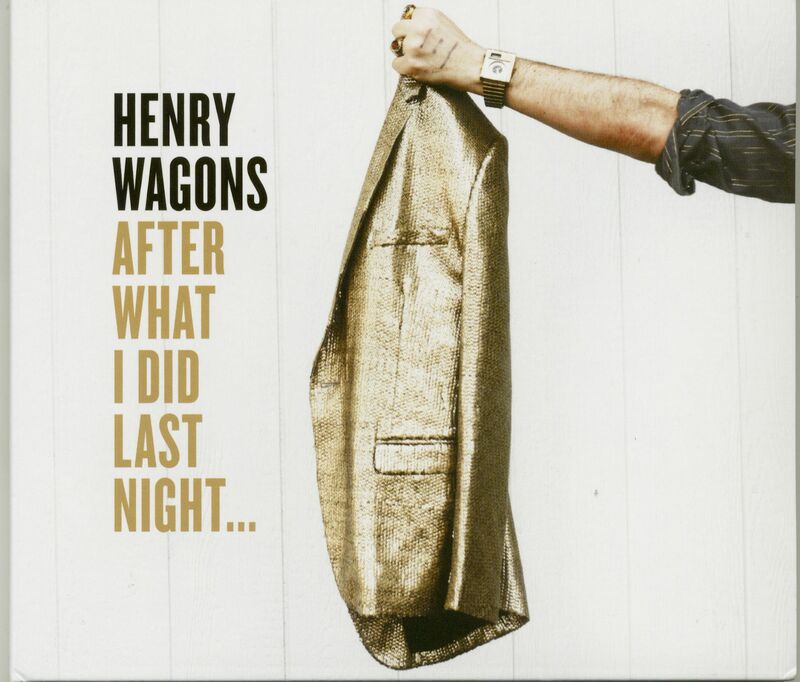 A man named Henry Wagons - a musician Justin Townes Earle has described as "like Dr. Seuss meets Conway Twitty." After What I Did Last Night... builds upon what Wagons started on his prior solo outing, the seven-song EP Expecting Company? That record, which had The Kills/Dead Weather's Alison Mosshart among its guest vocalists, suggested Wagons' unique take on a Hazlewood/ Sinatra duets album. 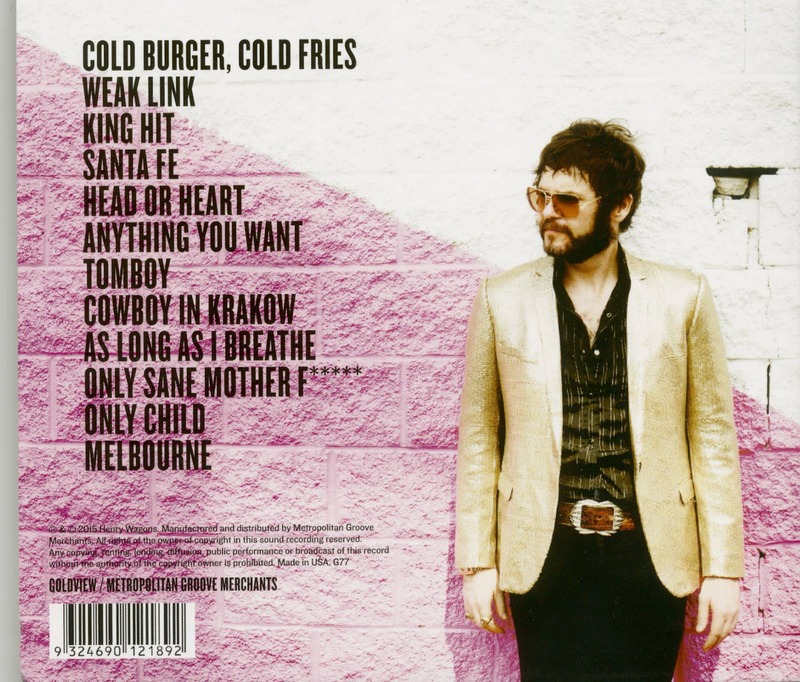 American Songwriter praised it as "a cool, downbeat and shadowy version of the duskier side of Americana." Henry found his time recording the album in Nashville to be a very exciting experience. "I've got the taste," he says, adding: "Good burgers on tap, fine bourbons, Southern gentlemen, kind manners and long stories. I suspect I'll be back in Nashville again to record one of these days." Customer evaluation for "After What I Did Last Night (CD)"